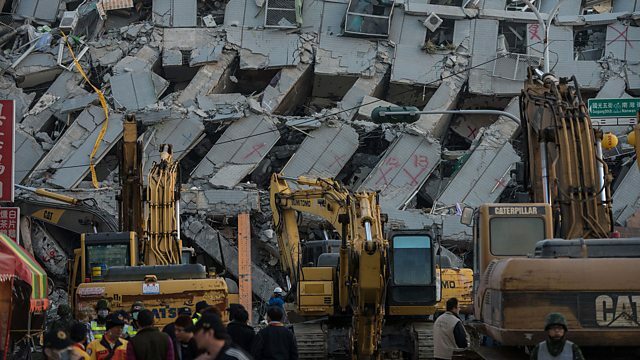 BBC World Service - The Inquiry, Can we Quake-Proof a City? Can we Quake-Proof a City? Earthquakes have killed a million people in the last two decades. From shacks to skyscrapers, what more could we do to minimise deaths and destruction? They are at once the most predictable and unpredictable killers. We know continent-sized slabs of earth are moving beneath our feet. We know they move at a speed that is often harmless - the same rate as our fingernails grow. But sometimes, without warning, they can slip tens of metres in a second - and bring down whole cities. About a million people have died in earthquakes in the last two decades, most in a handful of huge quakes in urban areas. Yet the populations of cities at risk continue to grow. So, how can we quake-proof a city? Why Do Mexicans Drink So Much Soda? "It just becomes dead weight and falls on the people inside"